Most of the people who read my blog, know my affinity for drinking coffee. Since we are nearing the holidays, it's time to start thinking about gifts…and coffee makes a great gift! 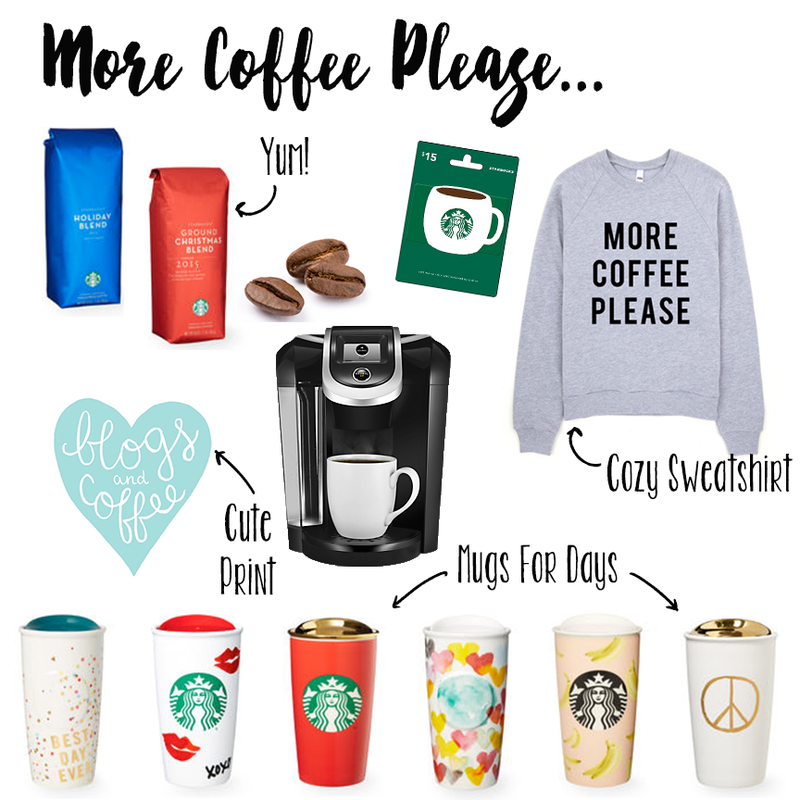 For all those busy bees, teachers, entrepreneurs, corporate America workers, and friends and family who love coffee, I have picked out some coffee items that are pretty fantastic. Starbucks has their new holiday collection out online. 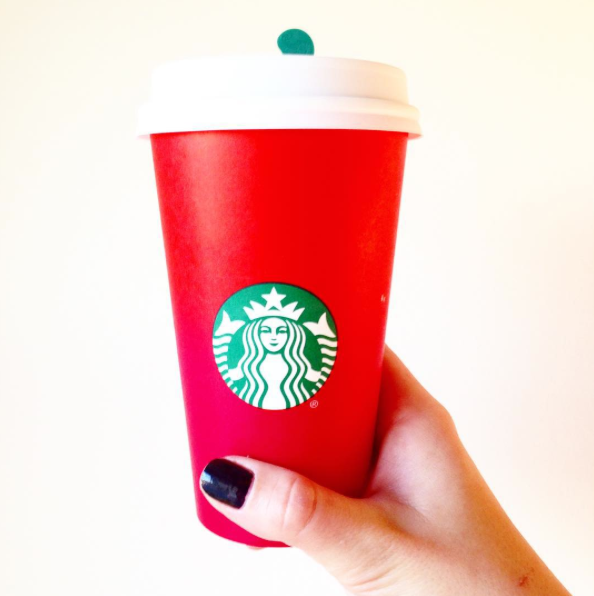 Yes, I am that person that loves the day the red cups come out. As I've mentioned before, the holidays are my favorite and I tend to go all out…this includes drinking festive Starbucks drinks out of festive Starbucks cups.